It might have been difficult for a Black Metal fan to have heard of these guys, a couple of years ago. 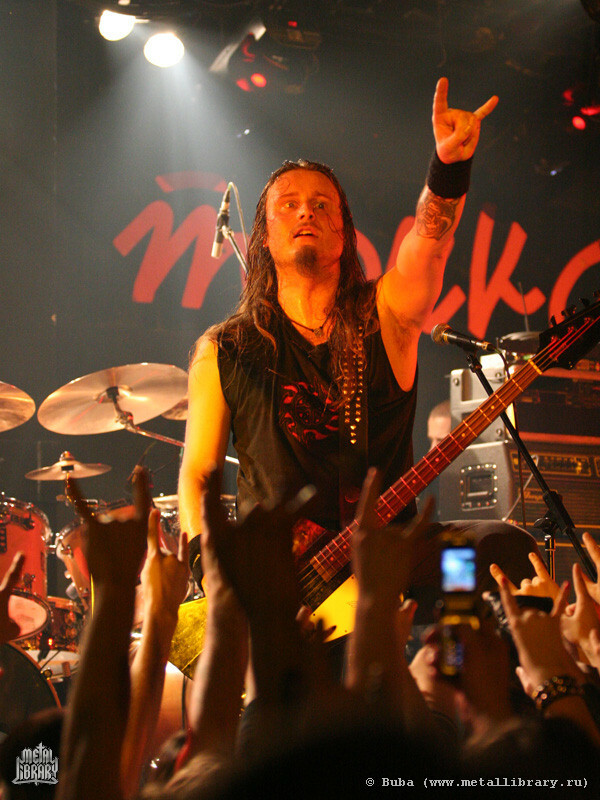 Enslaved, a Norwegian Black Metal band that has stepped outside the all too common “let’s burn the church down” (Both literally and metaphorically) underground, keeping the same rebellious insightful edge and channeling their anger wisely into their lyrics and Music. I will not bore you with a summary of how Enslaved came to be, instead I will stick to discussing their recent releases on both the Musical and lyrical levels. 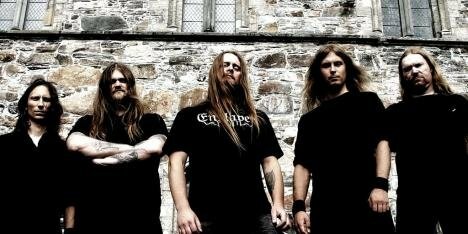 Enslaved has been making their steady ascend towards prominence, becoming a solid figure in the Black Metal underground even though they have followed their own route adopting subtle themes for their lyrics. These guys don’t only create Music about their viking heritage, but they also look like grand warriors trapped in the 21st century. With their last release in 2008, Vertebrae. The band keeps setting itself apart from the rest of the prevalent Black Metal scene in Norway, becoming more international and more “audience friendly” but extremely witty and talented nevertheless. This last composition by Enslaved is more melodic than its predecessors with more progressive elements. It is this induced variety that makes Vertebrae ever so enjoyable, proving that growth is as important as consistency. 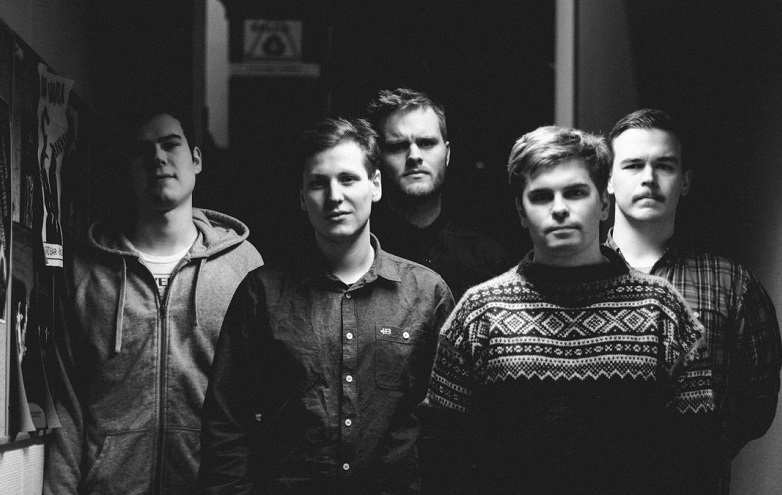 If you compare it to their earlier releases, Vertabrae certainly isn’t as raw and was forged with a less than an “in your face” approach by the Norwegian Musicians. Enslaved’s fascination with nature and it’s mighty force has very well reached its golden era through Vertebrae. 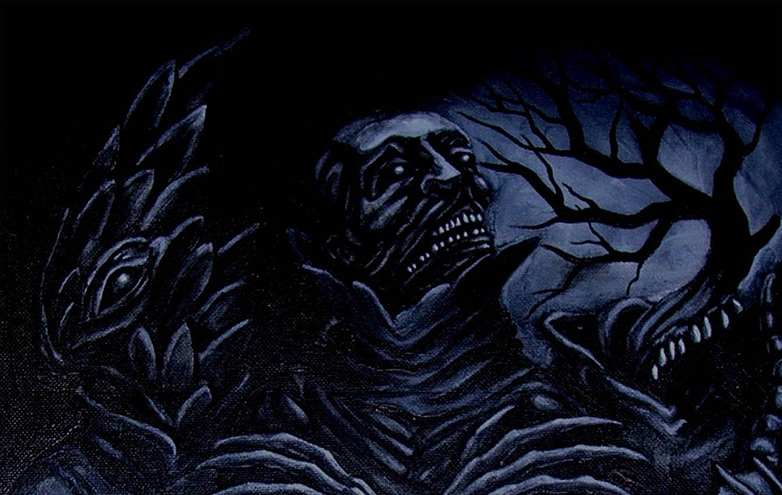 “To the Coast” can be described as “darker” than “Clouds” right from the beginning, the Metal pioneers proceed to deliver a dark song embracing the ambiguous. Another well delivered and dark melodic track is “Vertebrae” keeping a steady beat first 2:40 minutes of the song. But even in its tranquility and melodic vocals, it maintains the dark atmosphere with cleverly inserted keys. “New Dawn” starts out with a very promising intro, a promising underground sounding guitar effect that bursts out into a very catchy old-school melody until the chorus hits. That’s when things get a little chaotic and one looses grip over instruments’ singularity. However, the disappointment doesn’t last long, the song kicks back into the intro riff to introduce another well crafted build up with mesmerizing clear vocals. A great track when broken down, but not Enslaved’s best as an overall view. The mellowest track on the record, yet the most haunting of which. “Center” marks Enslaved’s new approach to the ominous and vague. Screatchy whispers dominate the song, until it all explodes for a brief moment before the haunting mood settles back again till the end of the song. With the prevalent unsettling atmosphere this song has, I personally find it to be very empowering. Finally, to bring the journey to an end, comes “The Watcher” (A very subtle title). Another example as to why “Vertebrae” is an all round Epic journey.